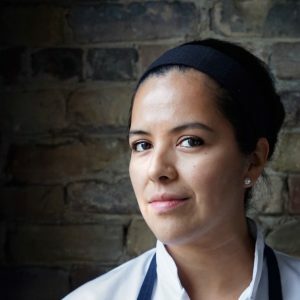 Born and raised in Mexico, Chef Echeverria found passion in cooking through the women in her family. She loves working with seasonal and local ingredients. Miriam is a strong advocate of female equality and environmental consciousness. She wants to motivate new generations of women to stand up for their rights, and wants to promote environmentally sustainable living.